Apple iOS 12.2 source code contains mentions of four new iPads and a new iPod Touch. None of these will come with Face ID. Apple might be getting ready to launch multiple new iPads and its seventh-generation iPod touch. 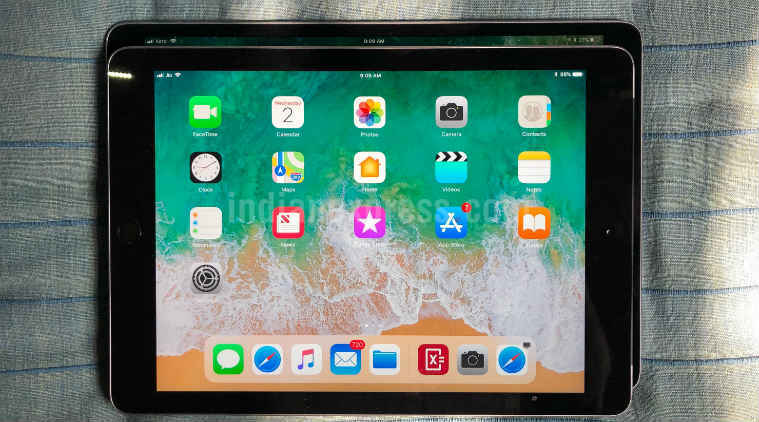 Programmer Steven Troughton-Smith found mentions of four new iPad models inside the code of iOS 12.2, which he claims could be new iPad Minis and iPads with 9.7-inch displays. According to Steven Troughton-Smith, two of the iPads inside of the code of iOS 12.2 were Wi-Fi only, whereas, the other two were WiFi + Cellular. He also spotted the mention of iPod 9,1, which could be the new seventh-generation iPod Touch. To recall, the sixth-generation iPod Touch during its development phase was called iPod 7,1. It is stated that none of these four iPads come with Apple’s Face ID technology, which might mean that they will still retain the company’s older Touch ID fingerprint sensor technology. The iPod 9,1 might come with neither a Touch ID sensor or Face ID. In a separate report from MacRumors, seven new iPads were recently spotted inside of the Eurasian Economic Commission Database. This might include the four iPad model mentions that Troughton-Smith discovered in the code of iOS 12.2. According to earlier reports Apple is rumoured to be getting ready to launch a fifth-generation iPad mini powered by the outdated A9 processor.